“What’s urban planning?” is an ironic question coming from someone who grew up in what many would call the quintessential city. 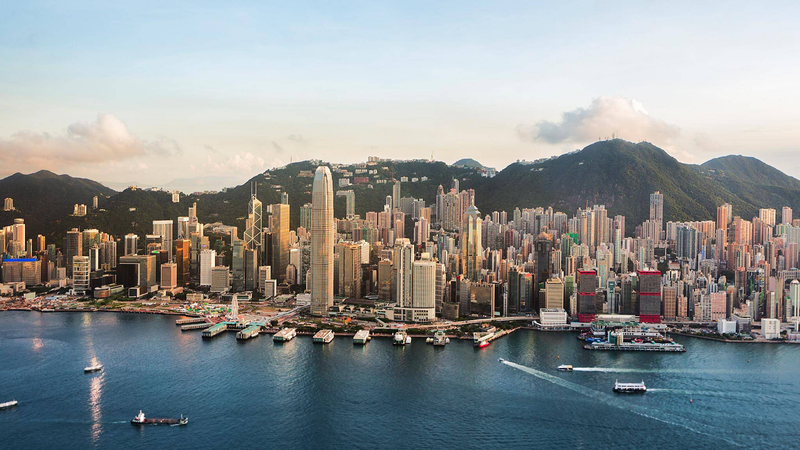 I was born and raised in Hong Kong, one of the most densely populated cities in the world and a microcosm of globalization and diversity. For many years, I walked amongst looming skyscrapers in a concrete jungle, jostled my way through swarming subway and night market crowds, and looked across the harbor to admire the dazzling skyline. Despite the cacophony of overcrowded dim sum restaurants, intoxicated expatriates during Happy Hour and honking cars stuck in traffic, I knew that because I came from the city, the city was where I belonged. However, because I had always benefited from the urban planning in Hong Kong, it never occurred to me to understand it. Strengths such as efficient public transportation, high walkability, cultural vitality and smart urban design were taken for granted. Although there were many other pressing issues including poverty, wealth inequality and the lack of housing affordability, I saw them as individual issues to be tackled by the government rather than potential byproducts of poor urban planning decisions. When I moved to Los Angeles to pursue a bachelor’s degree in journalism at the University of Southern California (USC), I was introduced to a whole new city. Soaring skyscrapers were replaced by urban sprawl, efficient public transportation by endless highways, and highly integrated urban life by segmented pockets of culture. However, both cities shared similar problems. As I explored the city through the eyes of a journalist, I gradually developed an intimate understanding of the social issues in Los Angeles. I talked to students close to dropping out of school, small business owners forced to close their shops due to gentrification, and poor families unable to access healthy food and affordable health services. Their stories revealed to me the structural inequalities that prevented many of them from achieving decent livelihoods. Furthermore, their struggles reflected how development and growth sometimes relegated the less privileged to the margins, thus creating inequitable communities. 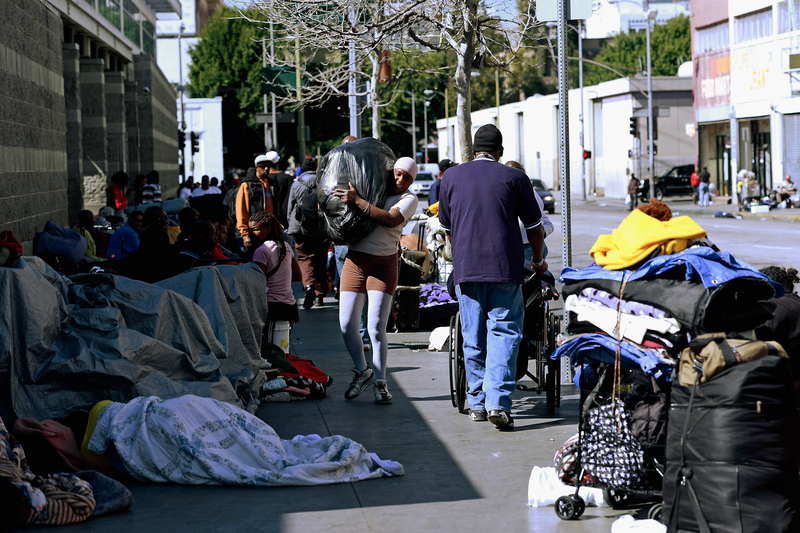 One of the most visible problems I came across was homelessness in Skid Row, one of the largest homeless communities in the United States. Through volunteer work, food drives and countless conversations with homeless people, I learned about the interconnected issues that contributed to homelessness including mental illness, substance abuse, stagnant wages, and most importantly, the lack of affordable housing. It was clear that poor urban planning led to health crises, poverty, and displacement of the homeless in the name of revitalization and growth. Engaging with the great inequalities in the city changed my view on life and how I wanted to contribute to the world through my career. Creating social change through my job became the prerequisite for any future path that I wanted to take. However, the complexity of these problems was worrying and stressing. I wasn’t sure how I would best impact society, whether it be through non-profit work, social entrepreneurship, activism or corporate social responsibility. My path became clearer to me when I joined Design For America, a student organization that applied human-centered design to address some of Los Angeles’ most pressing urban issues. Project teams were assembled to create products or services that would target specific pain points within issues like homelessness, gentrification, lack of civic engagement or transportation. Through my involvement with the organization and the Los Angeles community, I learned about how urban issues were related and how to design with the community’s needs at the center. I realized the importance of thinking creatively about social problems and using a designer’s mindset to ensure that at-risk individuals were included and empowered through the problem-solving process. It was then that I knew that urban planning was an effective and creative way for me to create social change. My collective experiences have shown me that while cities are focal points for ideas, culture and innovation, they are also where the world’s greatest problems lie. With almost 60 percent of the world set to live in cities by 2030, immense pressure will be placed on the natural and public resources in urban areas. Issues like poverty, inequality, unsustainable energy consumption and declining infrastructure will shape government and business decisions for years to come. Because the future will be defined by how cities grow and how people benefit from their progress, I’m pursuing urban planning to create tangible solutions that improve cities and shape the future of our world. As I look to the future of cities, I am both excited and heedful. Technology is advancing quickly and cities are already learning to weave big data, the Internet of Things and autonomous vehicles into their fabric. However, technology is not a panacea and it cannot property address urban issues if policies and communities do not change with it. After I graduate, I want to use my career to apply innovative technology like virtual reality or artificial intelligence in responsible ways that ensure inclusionary and sustainable urban development. I began my Master of Planning with a concentration in Sustainable Land Use at USC three weeks ago and I am so excited for what is to come. Los Angeles is a city famous for its poor urban planning, but it is a city I love nonetheless. Over the next two years and beyond, I am driven to make an impact in this city and others around the world. Urban planning affects everyone and everyone benefits from a healthy city. So why am I pursuing urban planning? What the city has given me, I hope to give back to the city. Exploring smart cities, civic innovation, UX design and urban development. Graduate student at the University of Southern California in urban planning.